I’d like to sell my bike... so what do I need to do? Motorcycles are a real love affair for men and women around the world. Riding one is thrilling, especially when you find a road that lends itself well to such fun, while the general ownership experience is also often a positive one. 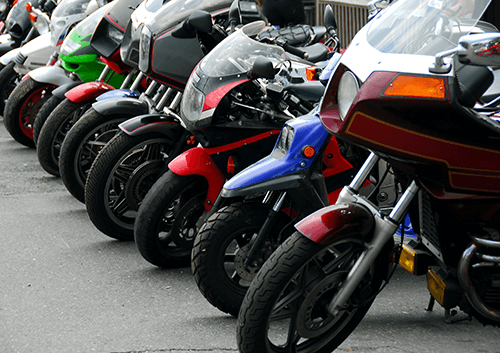 Whereas many people buy a car simply so that they can get from A to B, motorcyclists are almost always those who have a real passion for these machines. However, motorbikes have a shelf life, much like anything else. Even if you like your present bike, there’s always a new and exciting model out there to catch your eye. Sooner or later, then, you’re likely to be saying to yourself, “I really need to sell my bike”. So what are the basic things that you need to be aware of when you come to do just that? How can I write the best possible advert to sell my bike? 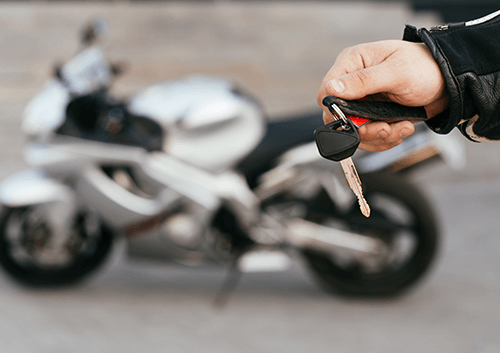 Writing a good classified advert is a clear first step if you have indeed thought to yourself, “how can I sell my bike?” – and it doesn’t even need to be that difficult. Obviously, the title of your advert needs to catch the eye, and you can do that by clearly communicating such details as the motorcycle model, year of manufacture and colour. A sufficiently punchy descriptive title might also have room for a mention of the bike’s condition, mileage, number of owners and the amount of tax left. The main advert also needs to read well, but it’s vital to keep it accurate and true, while also answering any questions that the prospective buyer may have otherwise been tempted to ask. This is a good place to expand on the above details, as well as the bike’s service history and, in the event of any modifications to the bike, whether the original parts are included in the sale. You may get buyers repeatedly asking you the same question, which may lead you to modify the existing advert if possible, or at least help you to improve future adverts if you don’t achieve a sale. You’re also advised to give your bike a thorough ‘top to bottom’ clean, not least because that’ll make it look so much better in any photos that you take for the advert... and rest assured that if you want to sell your bike, a photograph or seven will definitely help you to achieve that so much quicker. But what if I don’t want to sell my bike in the traditional way? Let’s imagine that you don’t want to go through all of the above hassle. Maybe you just don’t have the time for it, or you’re notoriously bad at haggling. 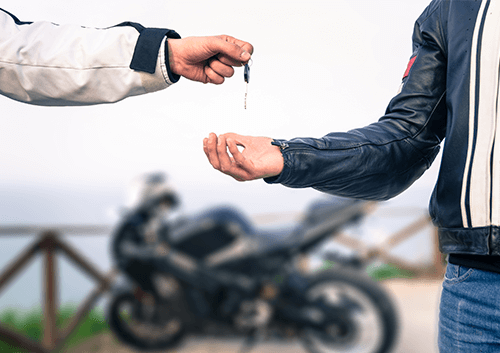 There are loads of reasons why you might prefer an alternative way of selling your bike... such as doing so to one of the many companies out there that promise to buy it, irrespective of its model, age and condition. You should, however, ensure that any company of this type that you choose is reputable and offers a genuine market price for your bike. The presence of a ‘no haggling’ policy is definitely a good sign!